Jetlag (noun): Extreme tiredness and other physical effects felt by a person after a long flight across several time zones. Traveling can be an exciting prospect—regardless of whether it is for work or leisure. Jetlag, however, not so much. 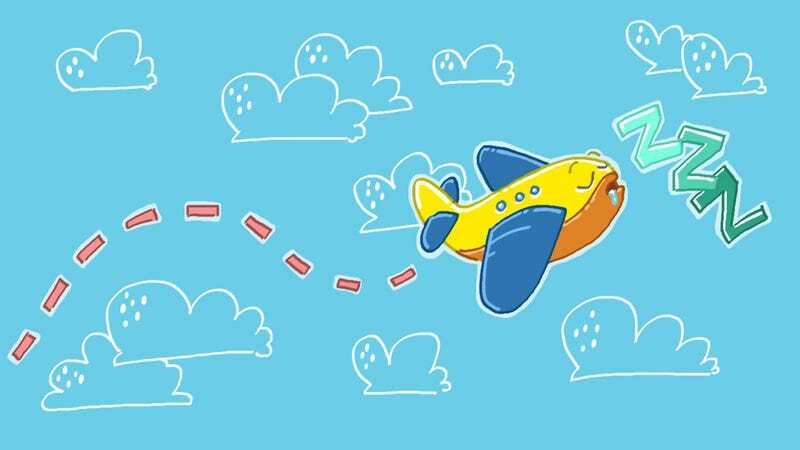 As you would already know when you are scheduled to fly, adequate preparation can help you mitigate the possibility of suffering a jetlag once you fly. Knowing how to prepare for you lengthy flight would mean you can also commence your holiday on a high note feeling fresh and ready. If you have a strict schedule at home and a daily routine to follow, try to relax that a bit on the days leading up to your flight. If you adhere to the routine, it can make it a lot more difficult to adapt to new time zones. In anticipation of a long flight ahead, people tend to lose sleep due to the excitement or in an attempt to tire one’s self out and in effect, sleeping through most of the flight. Unfortunately, last minute changes to your routine would only make adapting to new time zones all the more difficult. The better you sleep the night before, the better equipped you will be in fighting off jet lag. Whenever possible, select flights that arrive during the day instead of at night. In this regard, it would be easier to stay awake as you could immerse yourself in activities such as getting out in the city and exploring. Arriving at night tends to lull you into sleep whereas arriving in daylight would mean you can have a full day ahead of you. Instead of going the entire way to a destination, try to have a stopover. In this way, your body can adapt to an unfamiliar and new routine. Furthermore, it can reduce the price of your airfare as well. More importantly, you can get to see more sights than you would have been in a single flight alone. Sure, the idea of imbibing drinks when you are a hundred feet up in the air can surely be tempting. Plus, it lulls you to sleep better. However, as tempting as it is to start your holiday with a round of hard liquor, the effects of alcohol and intoxication at an altitude would not be worth it. Not only would it increase your tiredness, but it causes dehydration as well making it even more difficult to fight off the imminent jet lag. Most people tend to pop sleeping pills before long-haul flights in an effort to sleep off the lengthy flight. However, you might want to reconsider as it does nothing for your inevitable jet lag and would just leave you feeling even woozier and disoriented when you hand. If you want to sleep, do it naturally. Ask your flight attendant for hot water and just bring your own set of tea bags and induce sleep with chamomile tea. Be active and regularly move. Do exercises and keep the blood flowing. Remember that good circulation is key, so you might want to invest in a pair of flight socks that would improve circulation which is proven to be one of the ways to fight off the effects of jet lag. They might not look fashionable, but at least you can land feeling refreshed. While the effects of a jet lag are inevitable in long-haul flights, they do not have to be impossible to manage. With the tips stated above, plan your next trip accordingly and arrive at your foreign destination feeling refreshed, energized and ready to take on the day!